So as you may have noticed if you’re a social network fiend, me and LDB headed down to brighton last weekend. We were invited down to do some demos for they’re open day. 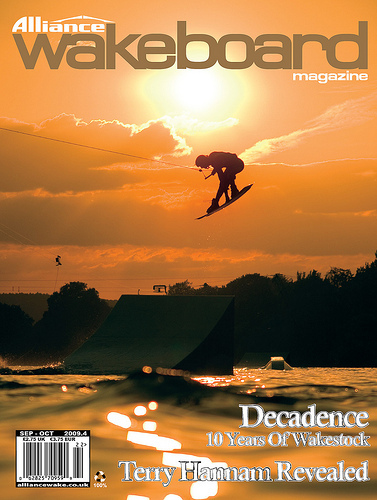 Incase you dont know Industry wakeparks who are the UK distributors of Sesitec 2.0 have been flooding the country with the easiest ride ever! 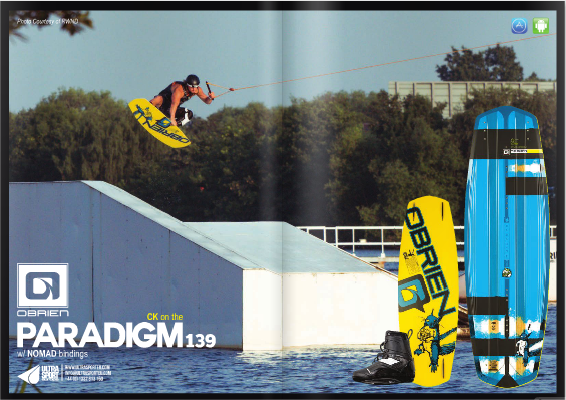 System 2.0 is the future of wakeboarding, they have been popping up all round the world in the past few years. its a perfect ride it can be placed almost any where and can be a fixed structure or just temporary for an event. Keep an eye out on here for exciting 2.0 events this year. Whilst we weren’t busy shredding of faces off we made sure we did keep ourselves busy! 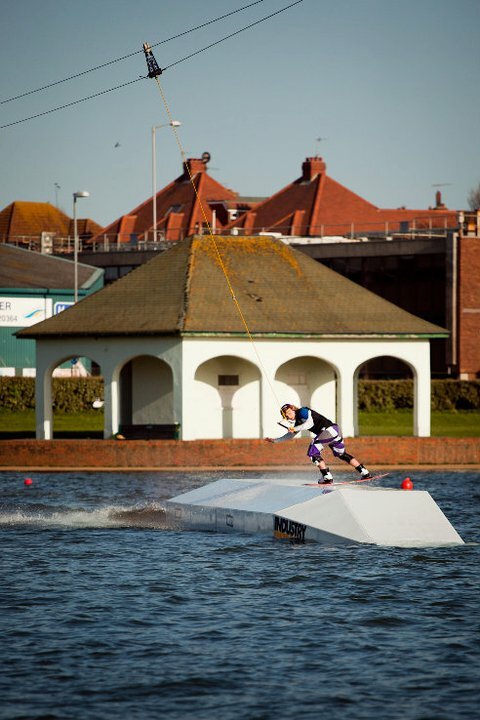 Wakeup brighton were nice enough to loan us some stand up paddle boards (SUPS) if you know the lingo like me and Ldubbs. So immediately we took these out to the sea to find some swell, unfortunately there wasn’t much so we just putted about. well i did but lee spent most of his time on his back! So we weren’t solely doing demos we had also been hired to ride in they’re promo video that AMP media was shooting. This isn’t available to view right now, but i will post it as soon as i can! In the mean time check out this shot!